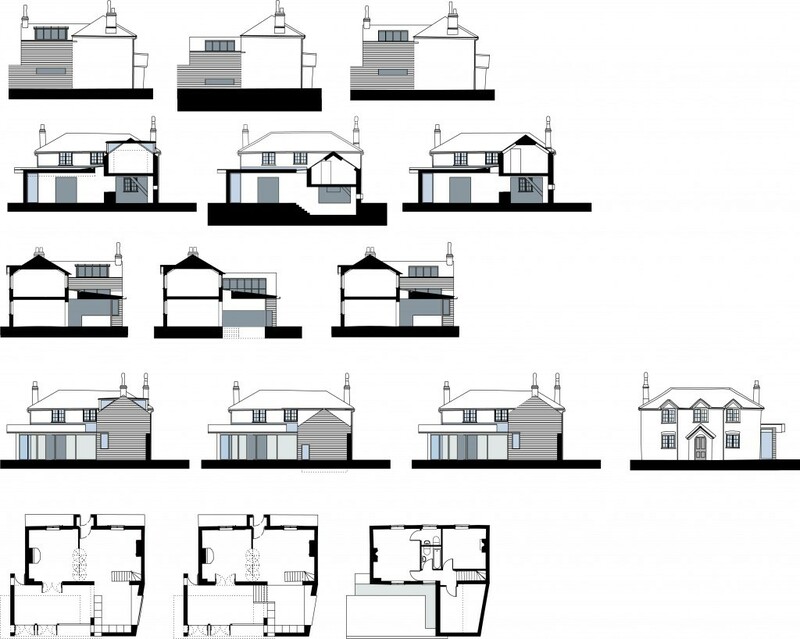 CalderHill developed a series of development options for this Grade 2 listed building, working within a construction budget of £150,000 – which included remedial work to the historic building, such as under-pinning. 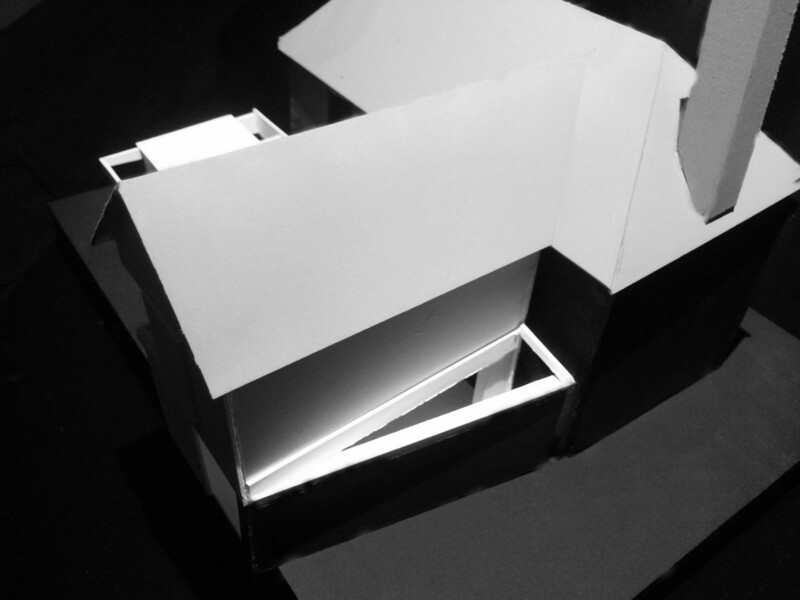 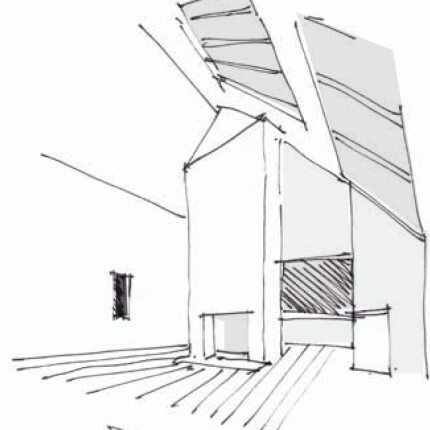 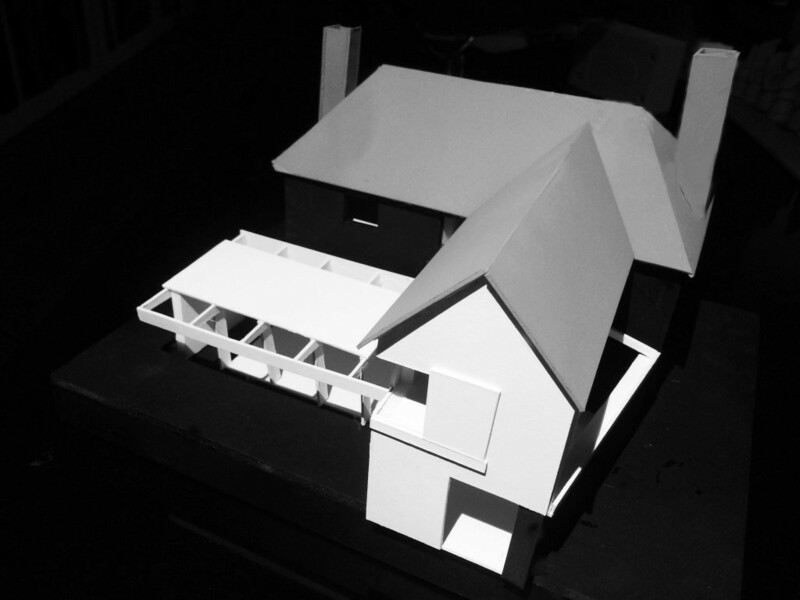 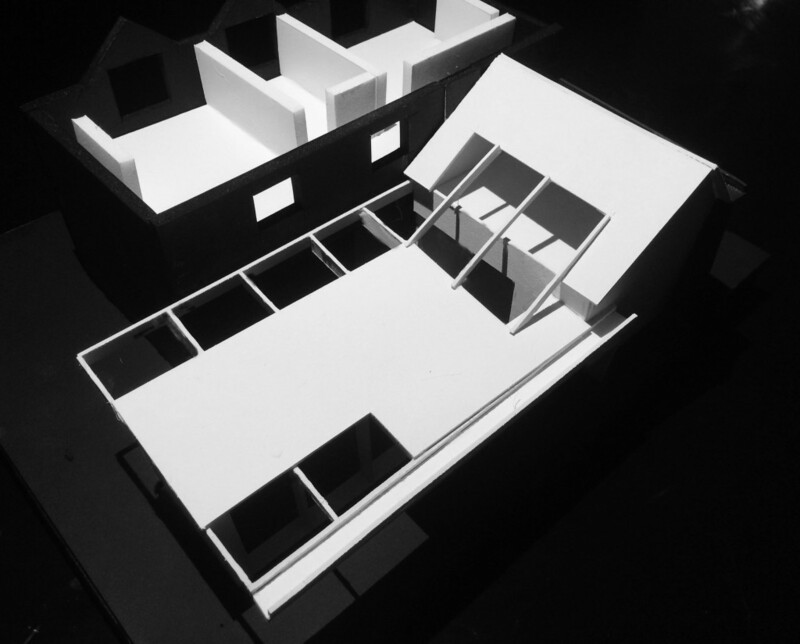 More than five different options were discussed, with a flexible physical model and drawings for each. 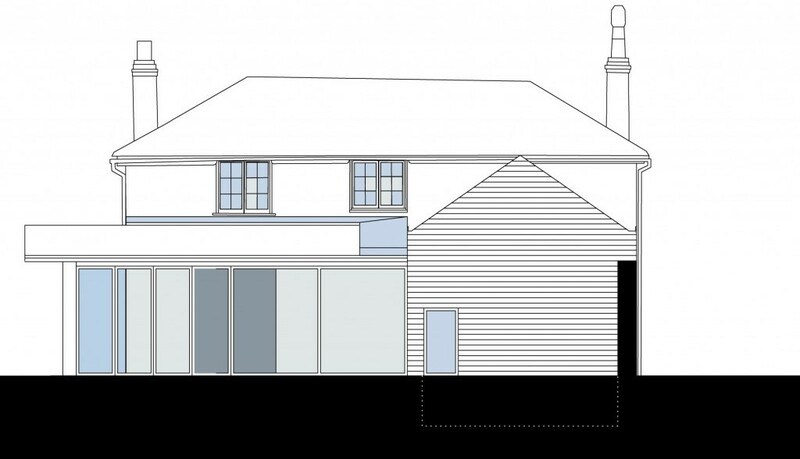 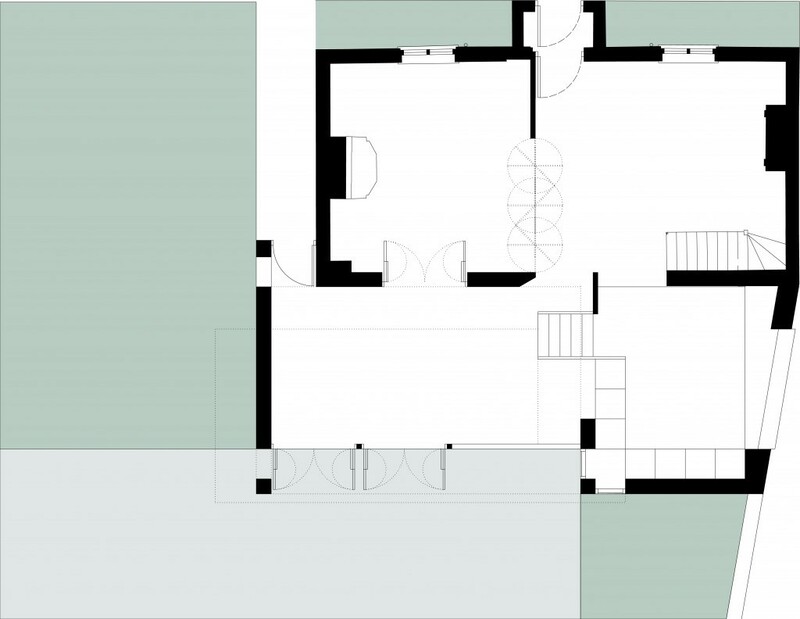 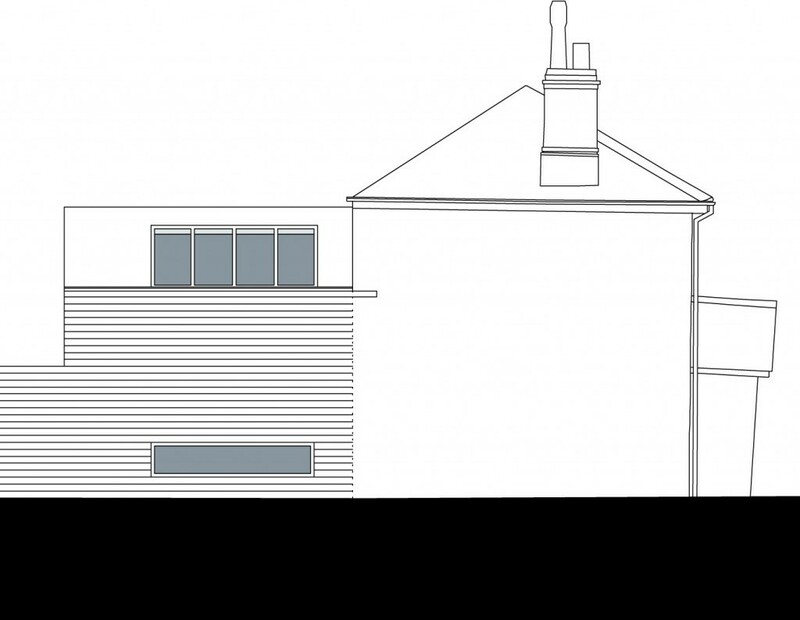 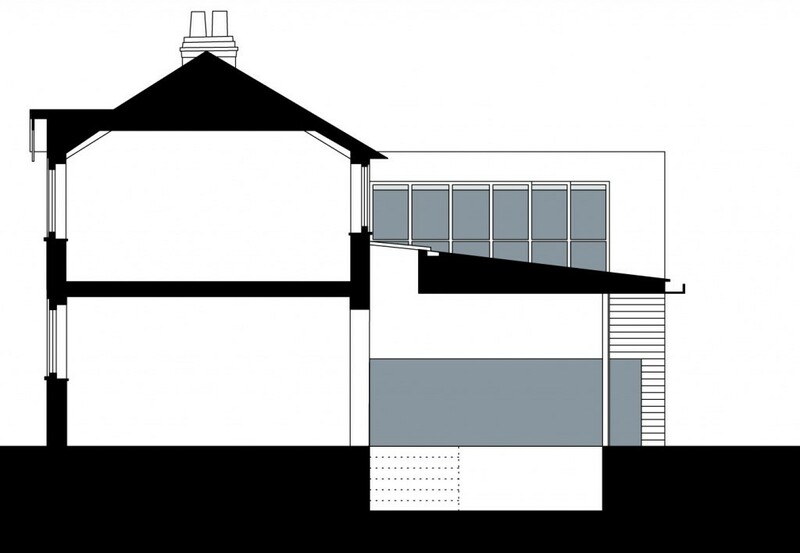 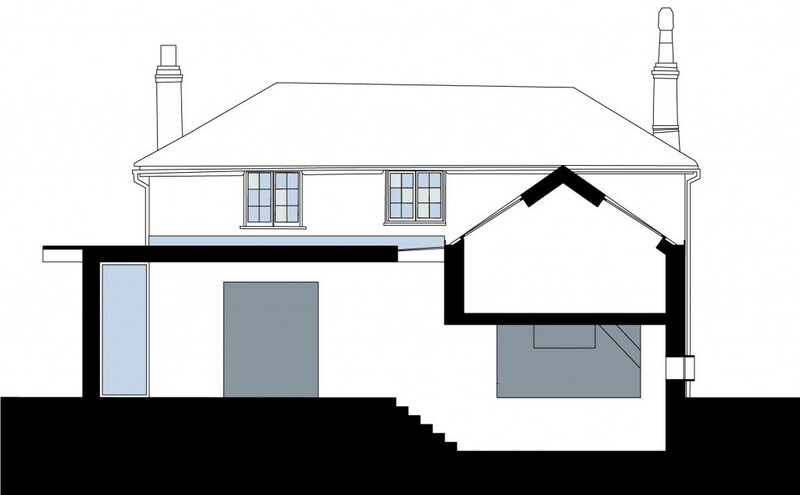 The developer then sold the building, with an increased value as a result of the design options and the planning permission granted with CalderHill’s application drawings and support.